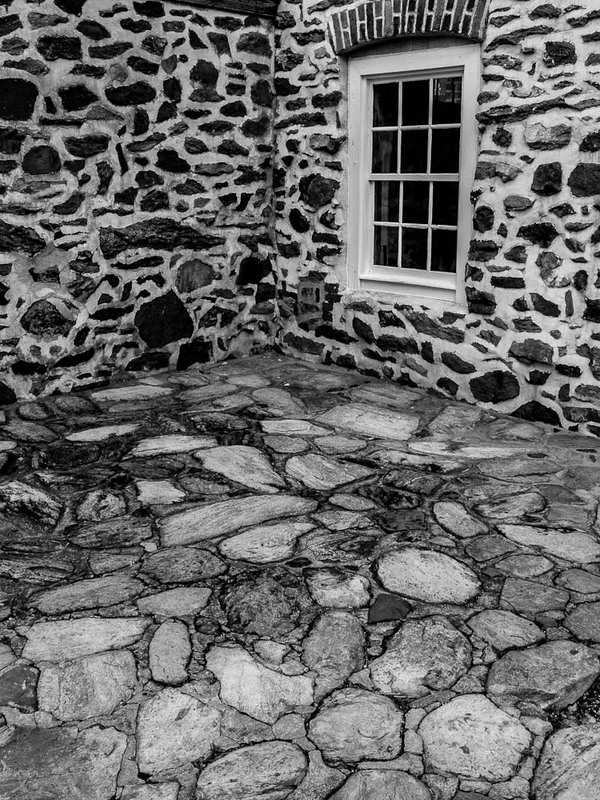 The lone window in the midst of all these stone and masonry patterns made for an interesting composition…especially in black and white. A spotted leopard could be hidden in there somewhere, eh? Like this image, The simple window becomes the subject.